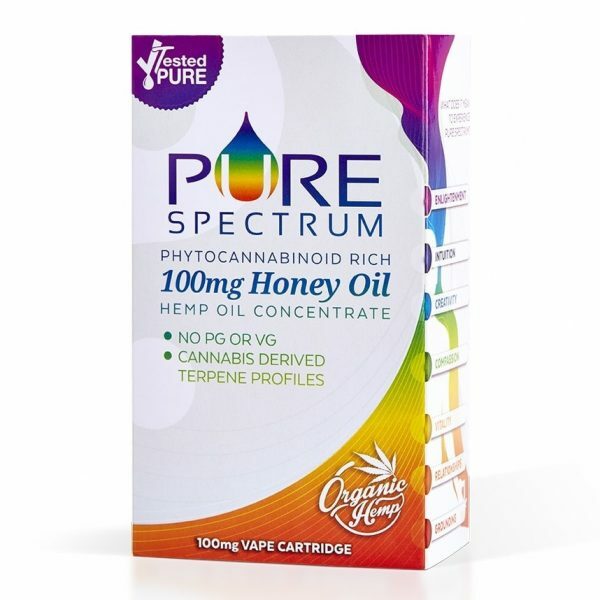 Distilled Water, Aloe Vera, Cocoa Butter, Coconut Oil, Olive Oil, Cetearyl Alcohol, Polysorbate 60, Optiphen Plus, CBD, Chamomile, Vitamin E, Citric Acid, Potassium Sorbate, Cinnamon, Blood Orange Essential Oil. 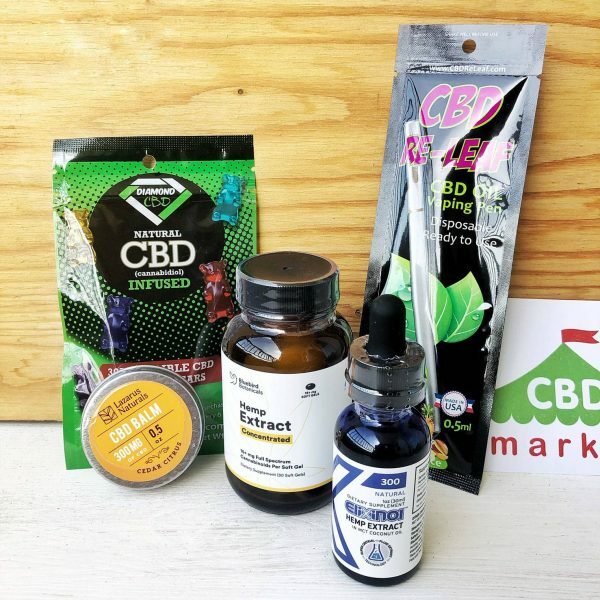 Purchase this product now and earn 39 CBD Thanks! 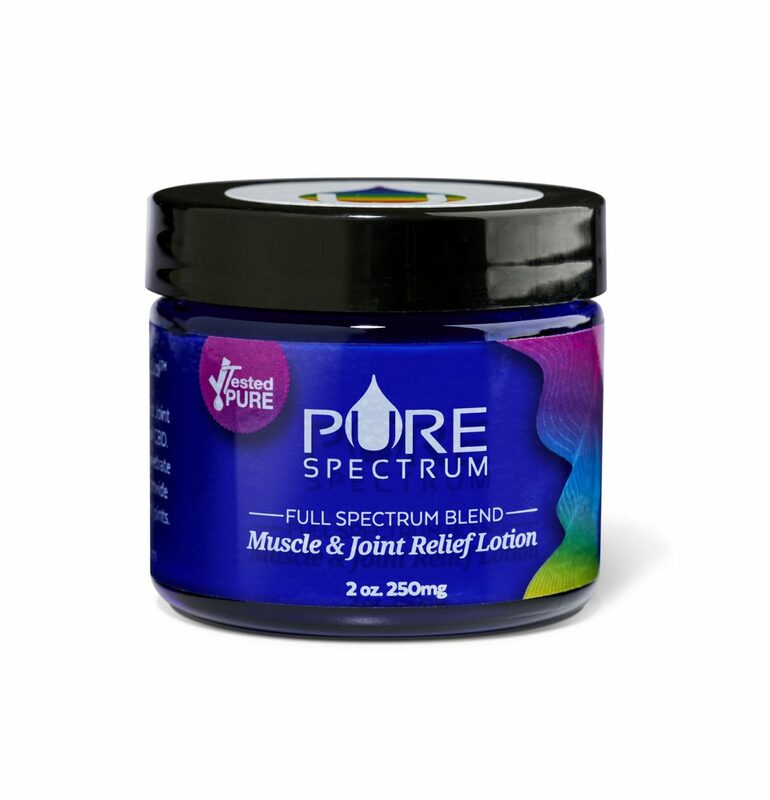 If you are dealing with ongoing issues relating to muscle and joint pain, this Pure Spectrum full spectrum blend (2oz) moisturizing lotion is rich in phytocannabinoids designed to help relieve pain. 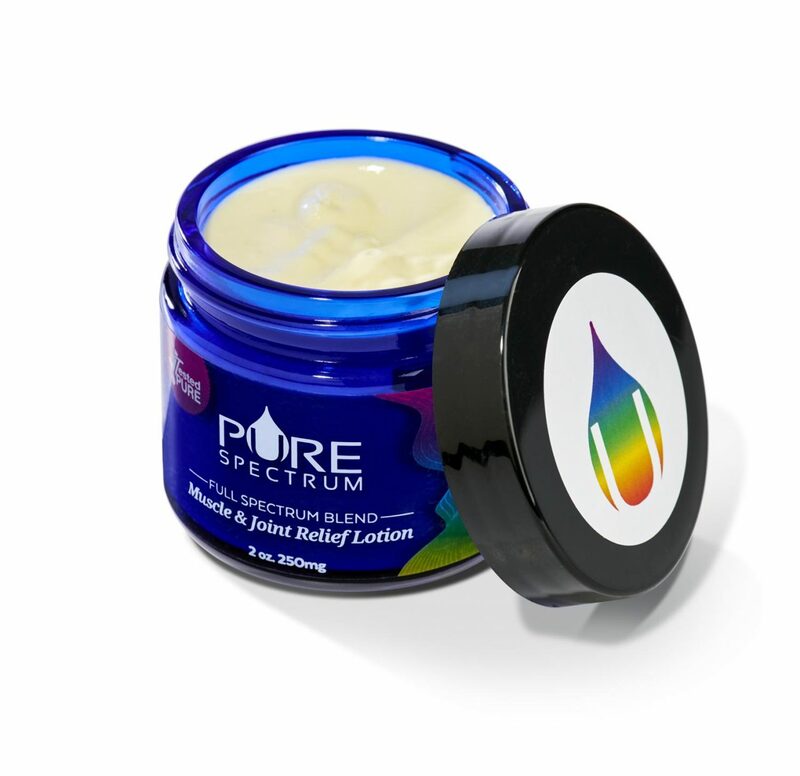 On a topical level, ingredients such as aloe vera, coconut oil, chamomile, vitamin E and cinnamon will help soothe the skin, whether you are dealing with dry and flaky skin, eczema or acne. 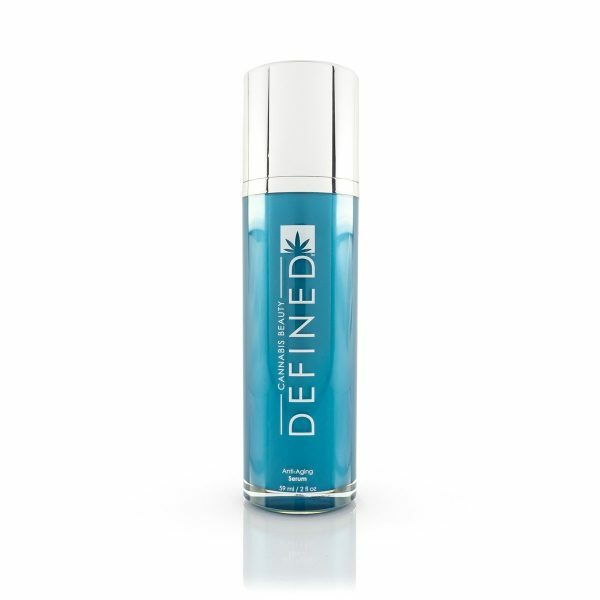 With all natural ingredients, this is the perfect topical CBD product to have on hand to improve your health and skin on a cellular level.